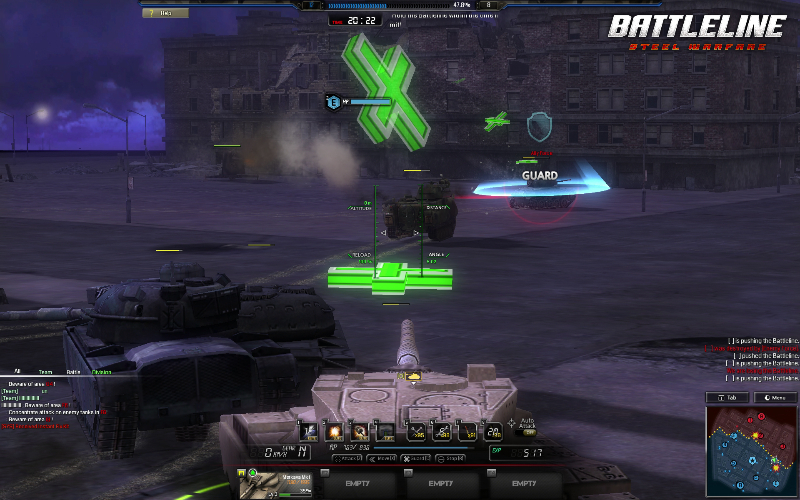 Battleline: Steel Warfare is a real-time tank battle game published by Bandai Namco games. 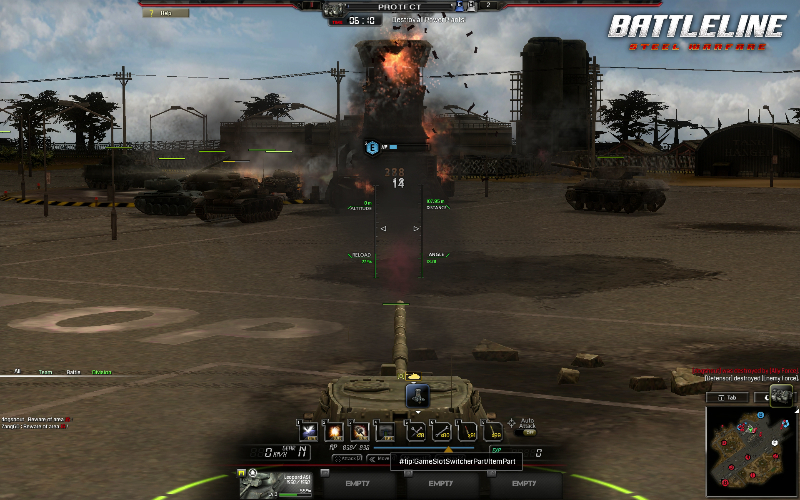 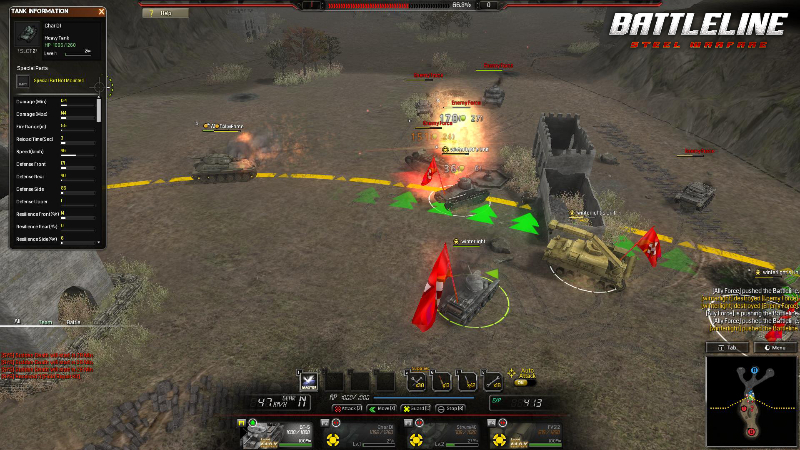 Known as "Blitz 2: Battleline" in South Korea, this game mixes RTS combat with real-time tank battle action. 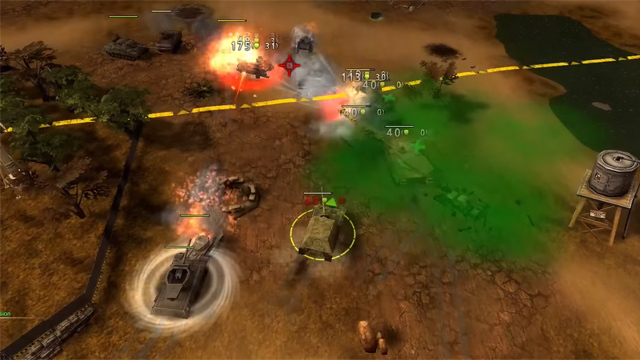 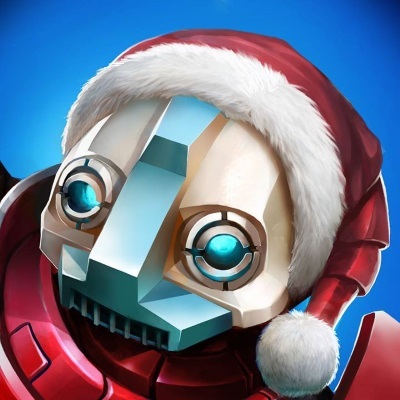 Massive action and multiple unites: Battles are massive with each player using up to 4 tanks simultaneously consisting up to 25 players per team. 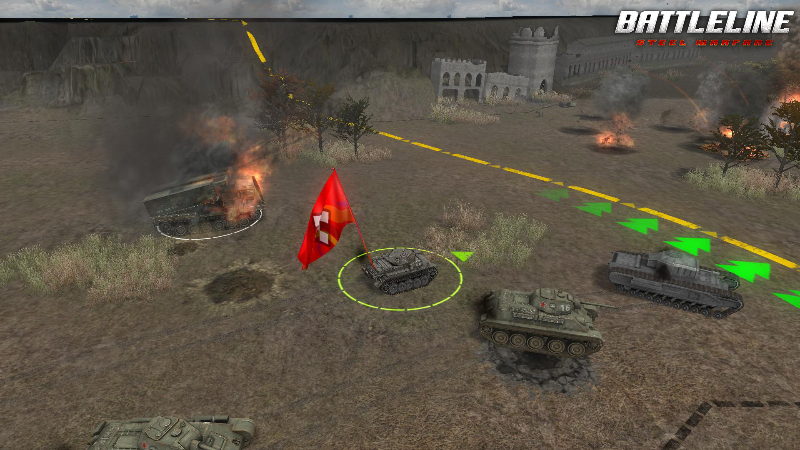 Objective-based battles: Conquer enemy camps and push the battle line forward. 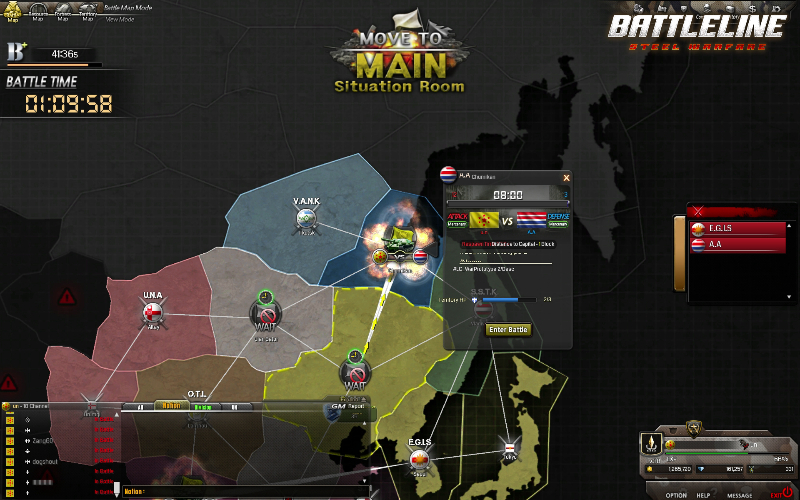 Global teamplay with friends and clans: Create Divisions and Nations with your friends and allies to conquer the world! 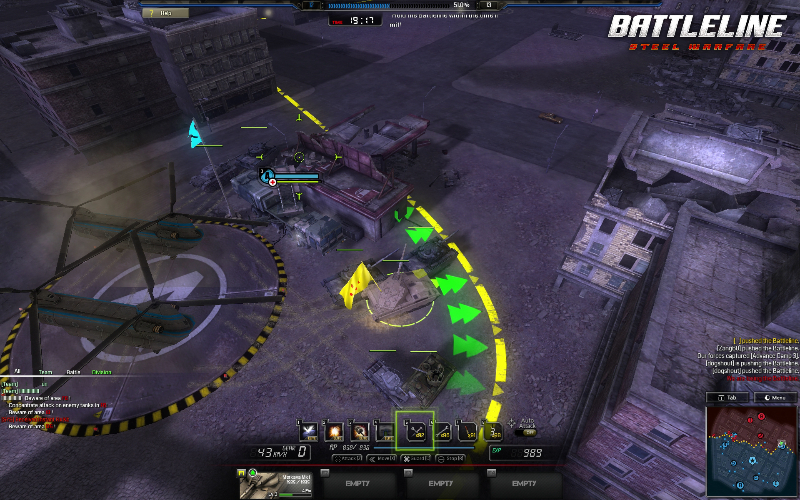 Battleline has arrived, bringing real time global tactical action for would be military commanders. 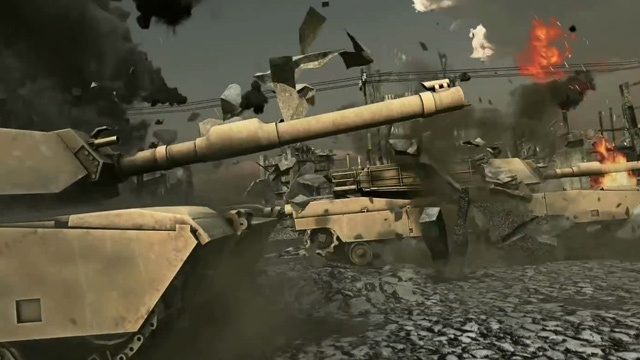 Join the battle! 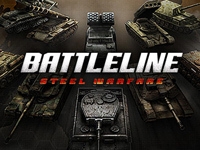 Bandai Namco reveals Battleline: Steel Warfare, a free to play strategy game incorporating elements of tank shooters with the thrill of national conquest.